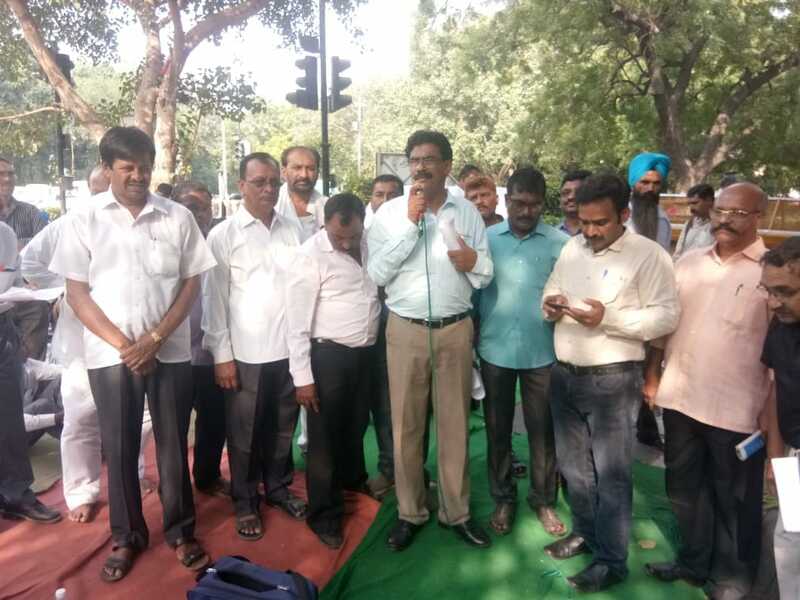 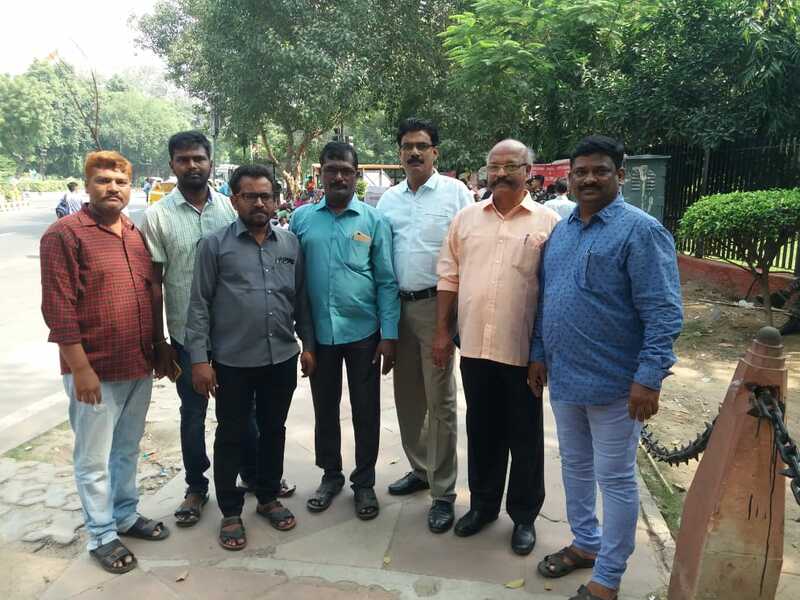 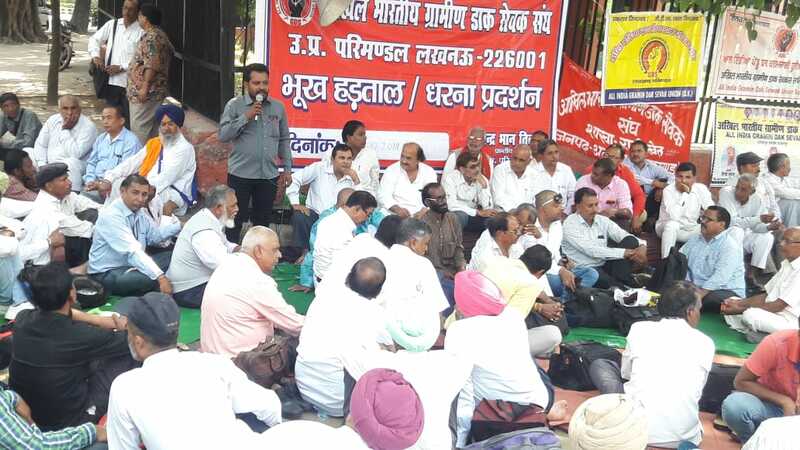 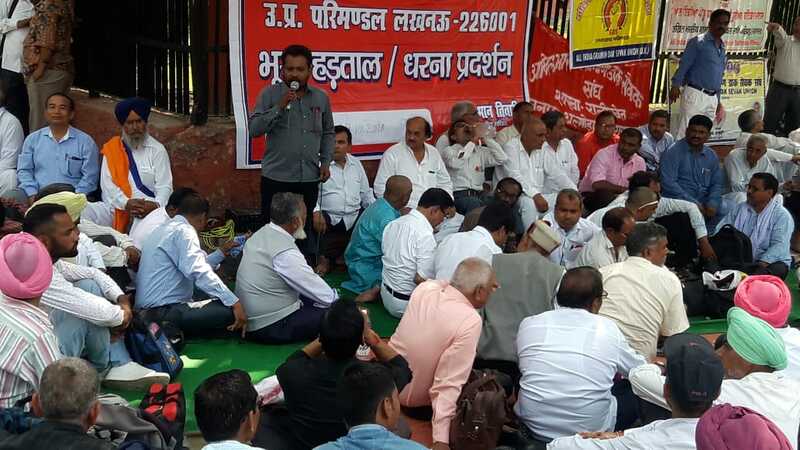 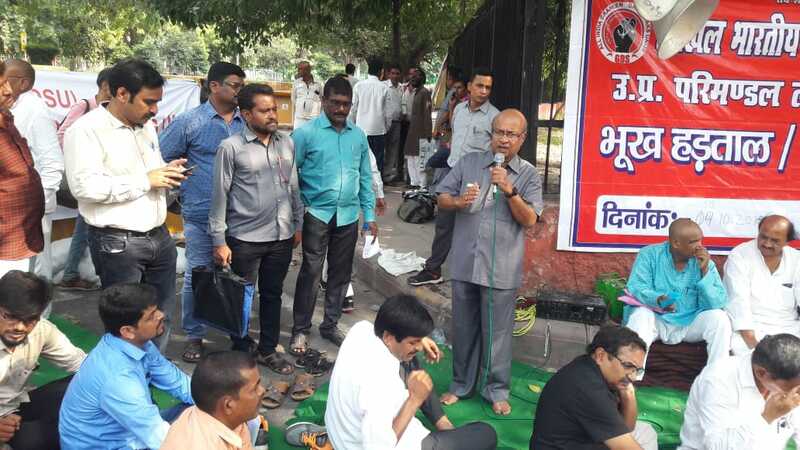 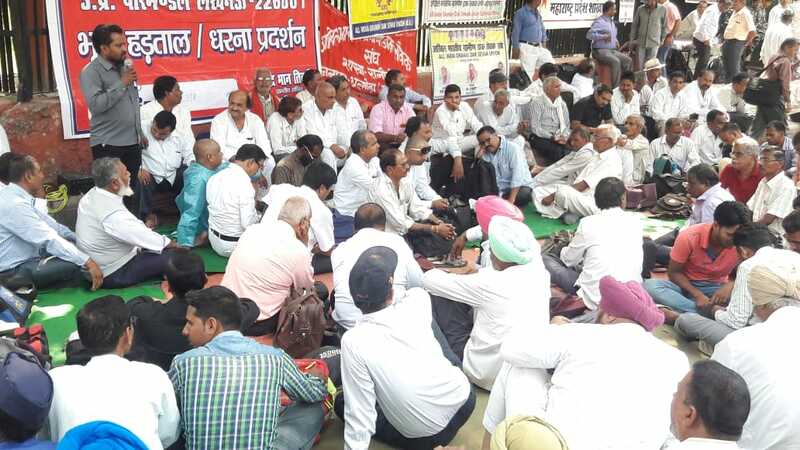 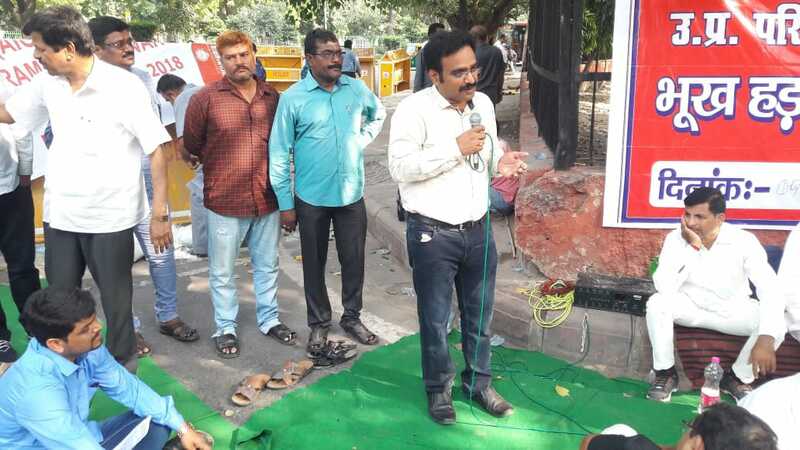 National Association of Postal Employees Group-C: Third phase of agitation programme at Jantarmantar, New Delhi on 10.10.2018. 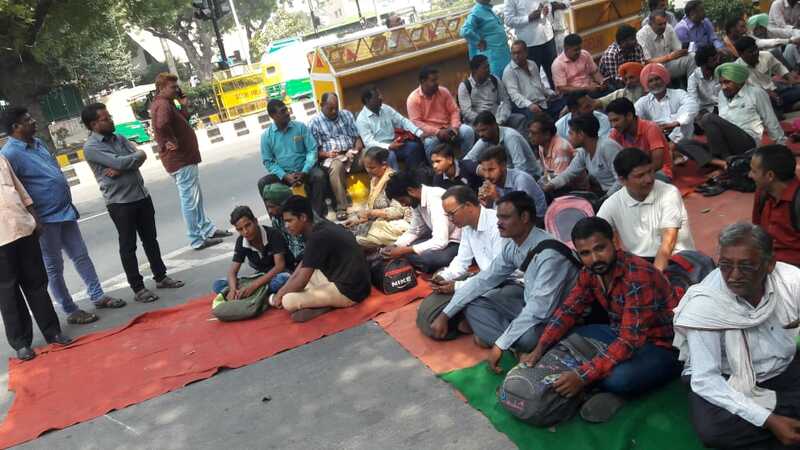 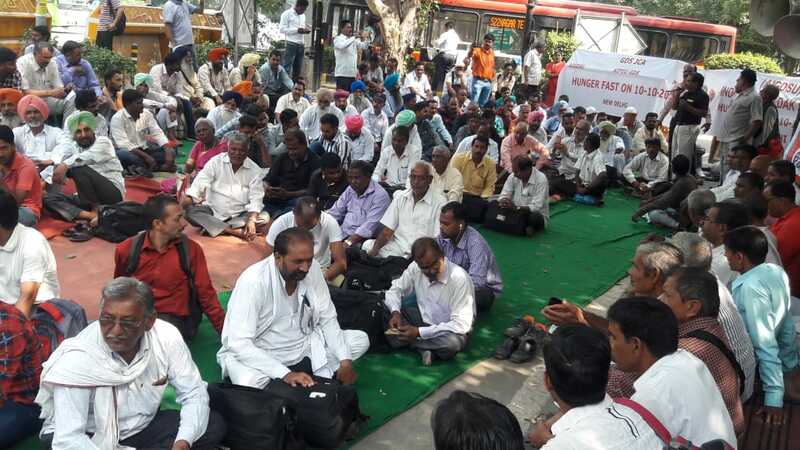 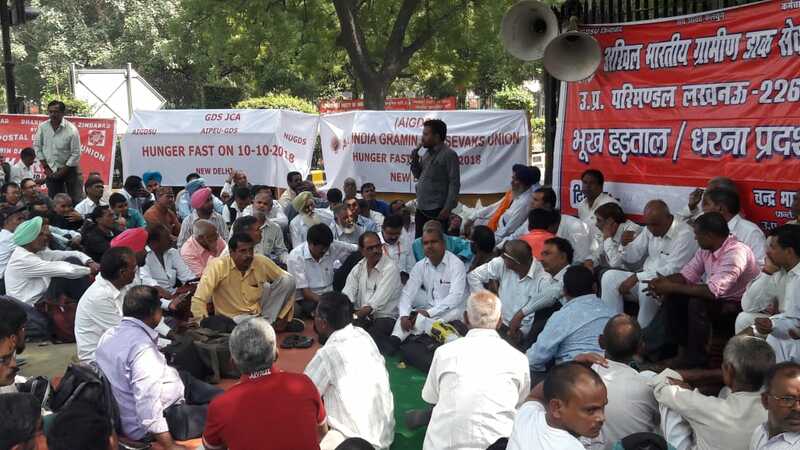 Third phase of agitation programme at Jantarmantar, New Delhi on 10.10.2018. 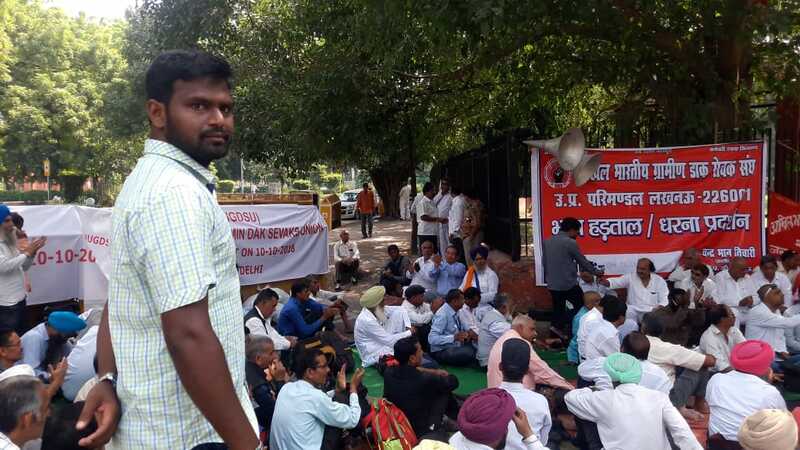 NUGDS & AIGDSU will decided to go on indefinite strike from 18th Dec 2018 and announced in the shibiram after completion of one day hunger fast.